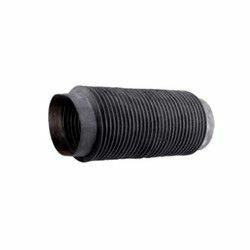 Used for catering to varied industries such as Printing, Automotive, Mechanical, Textile and Chemical, these Rubber Bellows are made using the best rubber material. 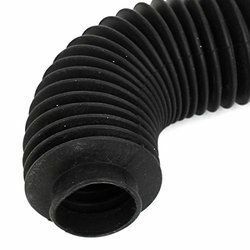 Our range of Rubber Bellows consists of Flexible Bellows, Pipe Joint Bellows, Profile Bellows and Round Bellows. Also, we offer customized solutions of these Rubber Bellows. 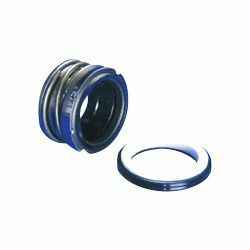 Catering to the specific requirements of the customers, the Flexible Bellows, which we provide, are manufactured under the guidance of experienced Quality Experts. We offer the outside canvas and the inside rubber mold of these Flexible Bellows in varied sizes and capacities. 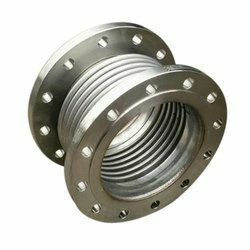 Used in Mechanical and Electrical industries, the Profile Bellows, which we provide, are designed and manufactured in confirmation to the set industrial standards. Also, we offer customized solutions of these Profile Bellows. We are among the reliable Manufacturers and Suppliers of the Profile Bellows. Used in varied industries such as Power Generation & Transmission and Electrical, these Round Bellows are made using quality materials. We offer these Round Bellows at the market leading rates to the clients. We are amongst the trusted Manufacturers and Suppliers of Round Bellows.